Another year, another CES wrapped. 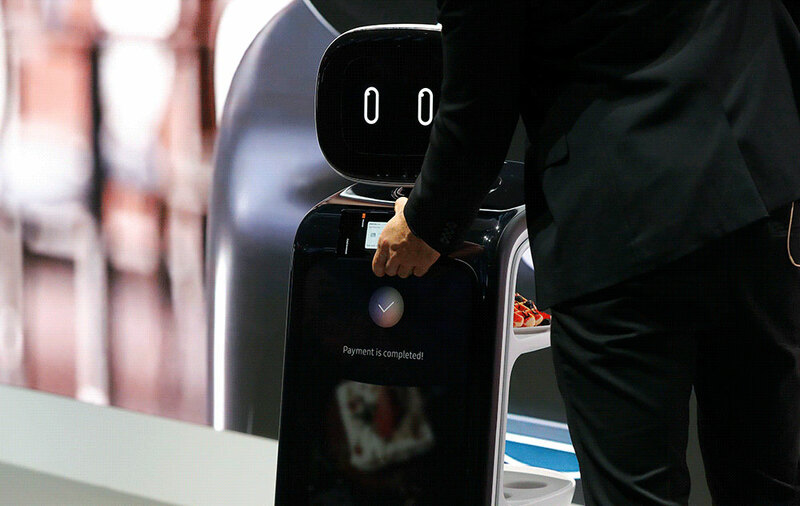 Last week, we walked 60,908 steps though the 2.9 million square feet of show floor space in search of the products and technology trends that will shape consumers’ attention in 2019. For marketers, CES is all about exploration. As attendees, we’re eager to discover the next big thing. It’s a fantastic spectacle, a science fair, a glimpse into a number of possible futures, perhaps. For exhibitors, it’s an opportunity to show and make the case for a new product on the world stage. Increasingly, companies are bringing products and ideas to CES well ahead of a launch in market. 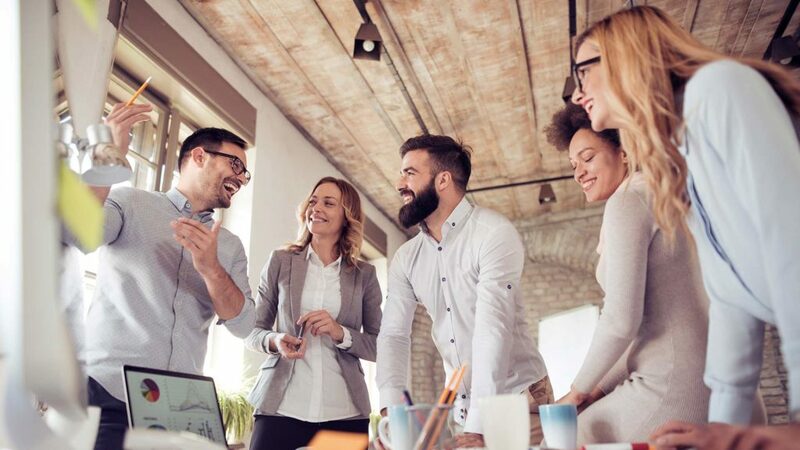 This kind of “open innovation” lives within the feedback loop of inventor, media and consumer – the hypothesis being that companies need to test new ideas with potential users early and often. And CES is among the best opportunities to do that. It’s been fascinating to see products like the LG OLED rollable TV go from prototype to an (almost) production-ready product over the course of three years. 2018 was the first year we saw global sales of smartphones decline. This is not because we’ve lost interest in our devices; quite the contrary. It’s because most of world’s 5.5 billion adults already have one. What’s more, consumer saturation infatuation with smartphones has spawned dozens of other device categories: smart home products, baby tech, sports tech, heath and wellness tech, smart speakers and headphones, drones, dog companions, robots, and just about anything else you can imagine. Sure, we’ll still see innovation in mobile, like the interesting but very early FlexPai foldable display from Royole. But true disruption will live elsewhere. However, the “next big thing” in tech will owe its rise to the smartphone. Partly because the phone is now the hub of our dynamic digital lives, but also because intense competition has led to smaller, more powerful and more energy-efficient components. Qualcomm’s new Snapdragon 855 mobile processor, for example, is faster than the fastest computer in the world in 1996, the Hitachi SR2201 (which occupied a room and had more than 2000 processors). The 855, by comparison, is about the size of your thumbnail. All of this computing power and capability can now be packaged into just about anything. And this is why the industry is cranking out dozens of devices which unbundle smartphone capabilities, putting sensors everywhere, reinventing interfaces and defining completely new product categories. Apple even took the unprecedented step of opening up its AirPlay and iTunes technology to some of its biggest competitors. This is the biggest macro trend we’re following, and completes a decades-long cycle in consumer technology. If CES and the world of consumer tech seems more fragmented and disorderly lately, this is why. We’re all trying to find our next pony. 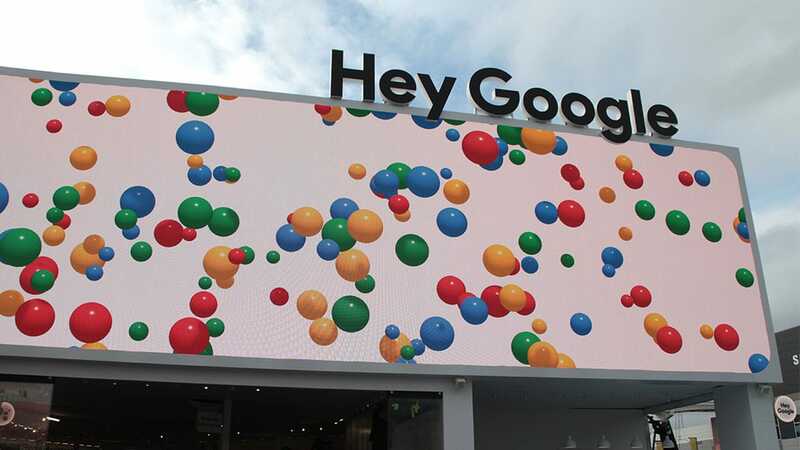 Google had the largest unofficial/official presence of any company at CES this year, with an outsized share of the focus on Google Assistant – the AI-powered voice in over 1 billion devices worldwide. From Android phones to the Google Home smart speakers, to the many hundreds of ‘smart’ devices that now connect to its platform, it’s clear that Google views Assistant to be among its most important products ever. They even made a Disney-like ride about it. Throughout the convention, Googlers in white onesies and colorful pompom hats were behind almost every booth to answer your smart home questions. Here at CES, we are witnessing a manifestation of the next major paradigm shift in computing: Conversational Interfaces. You have probably heard of Google Assistant, Alexa and Siri, but what do you know of Microsoft’s Cortana, or Samsung’s Bixby? While we’re solidly in a three horse race at the moment, these are still the early days in this category. We’re just out of the gate. As expected, every “smart” product and car on show at CES pretty much requires a Google Assistant/Alexa/Siri badge to feel legitimate. And it’s not just shameless gimmickry (although there is a share of this). Maybe you don’t really want to talk to your $7,000 toilet, but there’s actually a pretty compelling reason to talk to your faucet. The Kohler Sensate with Alexa integration allows you to say things like, “Alexa, give me 2 cups of water,” and it will comply with a precise measurement. Smart speakers powered by digital assistants are the gateway to our connected lives. With usage on the rise, and nearly one-quarter of U.S. households owning one (Amazon has sold 100 million Echo devices as of Dec 2018), we can expect this trend to be a multi-year story. The class of products promising health and wellness benefits has also been a multi-year trend. From smart scales like these three to smart toothbrushes like the Y-Brush, which promises a 10-second clean, there are health tech products for everyone and every type of care. Take the D Free from Triple W out of Japan. This ultrasonic sensor is able to detect a full bladder, allowing those who suffer from urinary incontinence to enjoy a life free of catheters and constant worry. 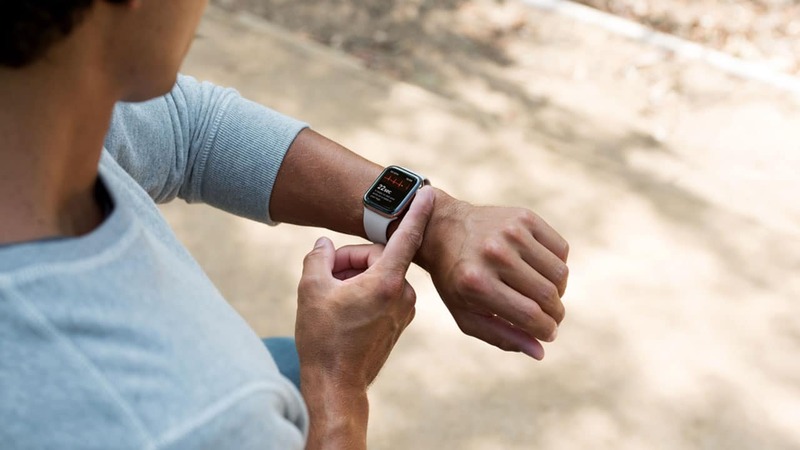 This past year we also saw Apple bring the first certified electrocardiogram (ECG) to a mass market in the Apple Watch Series 4. This device is already being credited with saving lives. At CES, Japanese company Omron announced its HealthGuide smartwatch, which can measure your blood pressure. Thanks to high-quality, continual monitoring and early warning, it is conceivable that we may soon live in a world where it’s possible to achieve zero deaths from heart attacks and strokes. Eventually, all of this health tech will allow us to not only diagnose, but also to treat (and prevent), any number of conditions. It also promises to transform the healthcare industry by democratizing access and lowering costs. Another booming business in health tech are the gadgets designed for those of us who are pregnant or parenting infants. Baby Tech has taken off in a big way, and it’s easy to understand why. With all of the (mis)information available to anxious and first time parents, maybe these tools can help us all rest a little easier. And certainly, if your little one gets sick, or is born will a congenital condition, this tech can be a lifesaver. Trying to get pregnant? Proov is a new at home progesterone ovulation test created by their female founder and CEO, Dr. Amy Beckley. Want to take the guesswork out of knowing when to go to the hospital? 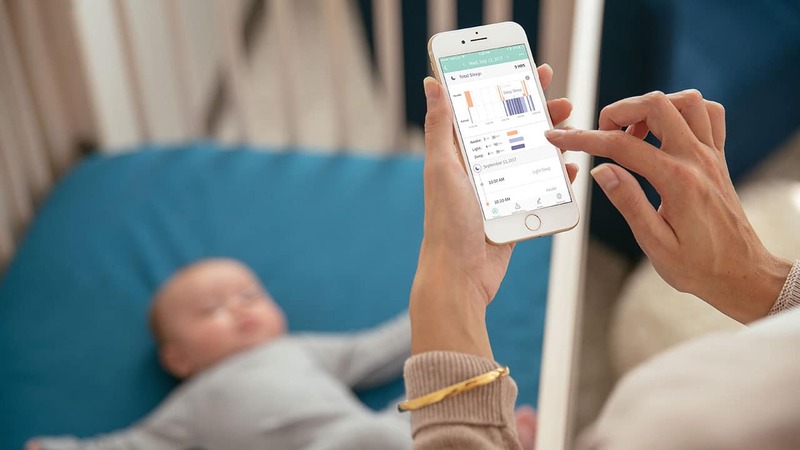 Bloomlife has a wearable that lets you track you contractions. Looking for an intelligent baby feeding monitor? Look no further than the Mia2. This device fits on the bottom of most bottle types to provide feedback on things like the angle of feeding, or the temperature of the milk or formula. It can also let you know if the bottle has been sitting out too long. Want a better pump? The Elvie pump will be well-loved by moms for being discreet and totally silent. It connects to the Elvie app to help track your sessions and volume. But we also love it because it doesn’t look like something designed for torture. It’s smart and well-considered – even beautiful? We also like the Nanit, an intelligent baby monitor. What parent doesn’t want to get more sleep? Nanit uses a camera and computer vision to monitor baby’s sleep. Add the swaddle, which has a unique pattern to its fabric, and the Nanit is able to accurately track breathing motion by measuring chest expansion in real-time. Unfortunately, for the near future, parents are still on their own with the diapers. With all of this smart baby gear, a reasonable person might ask the question, where does all my data end up and who has access to it? And this is a good question! 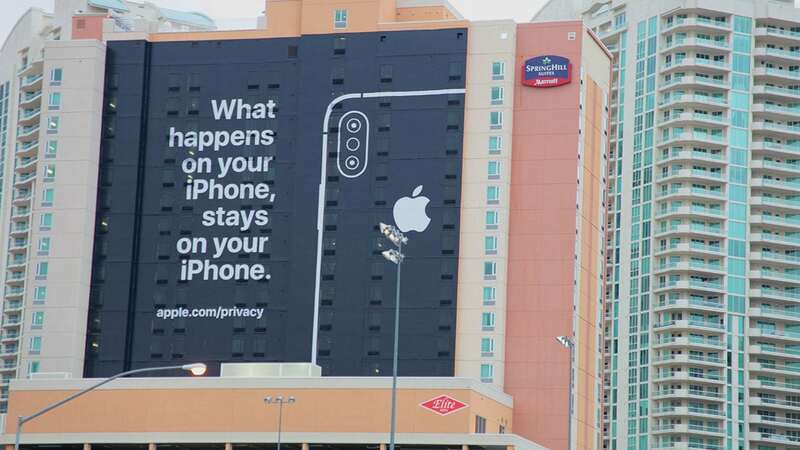 2018 was a tremulous year for many of the big social platforms around the issue of privacy. Are we the product or the customer? As consumers grow more aware, and concerned, over how their data is used, companies must respond in kind. The answer will not be to simply unplug; the connected world is accelerating, not slowing down Instead, we will look to brands, advertisers, regulators and one another to establish trust and transparency. And Apple showed up at CES this year to set the stage in a big way. It seemed all the air came out of the blockchain hype this year. Much like the price of Bitcoin, we have entered the “trough of disillusionment” with a technology that promised to change everything. In fact, during CES, the cryptocurrency Ethereum Classic was pulled from the popular trading platform Coinbase after what’s known as a double-spending attack. And this is not the only sign of trouble for the technology. All is not lost, however. The vulnerabilities in early blockchain protocols will be addressed, and we will see all manner of disruptive innovation developed. But the road to practicality will be a little bit longer than some would have had you believe. CES sometimes feels like the Black Mirror Expo(TM). Even the most seasoned technophile winces at times. Do we really want a robot to take care of grandma? Or, an autonomous delivery vehicle that looks like it was built by the Jawas for the collection of dead droid parts? And, while VR headsets certainly have a place in our future, let’s hope we’re not jacked into them like we are to our phones. All kidding aside, there are over 4,400 companies exhibiting at CES and many feel like solutions in search of a problem. 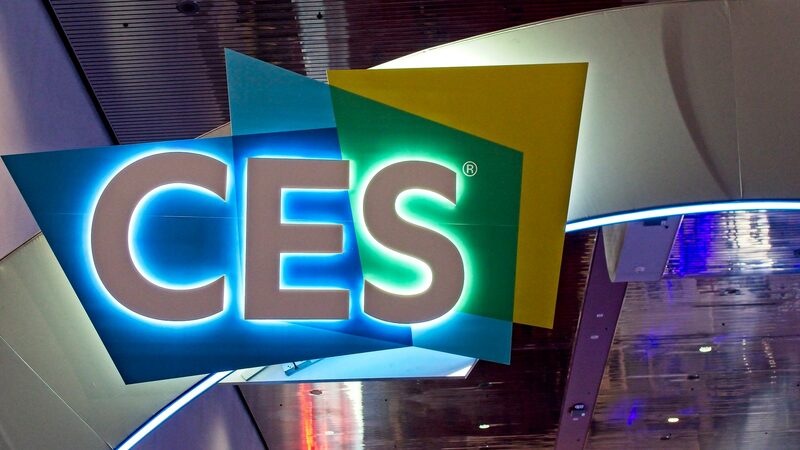 But CES 2019 could be an inflection point. Because the most interesting tech this year is tech that teaches us something about our humanity, about connecting and caring for others, that brings us together around real, tangible experiences. Don’t get me wrong, I love VR, but I don’t think anyone pines to be plugged in to a headset six hours a day. 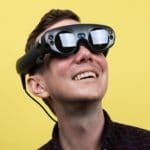 It’s for this reason that some of my favorite innovations this year are things like this 3D volumetric display from the Looking Glass Factory. This is a VR-like experience you can gather around — in the flesh, with other living, breathing humans! — to interact with. And if you’re looking for tech alternatives to an iPad for your toddler, take a look at “My Fabulous Storyteller” from French startup Lunii. This friendly and unassuming device helps kids develop their imagination and vocabulary through building their own audio stories – without a screen. Considering the implications for the future as represented at CES can keep us awake with excitement, and maybe sometimes a sense of dread. But if you view CES as a menu of possible outcomes for our lives with technology, then you can feel empowered, and also lucky, to be a person who helps choose the path we follow on this journey. 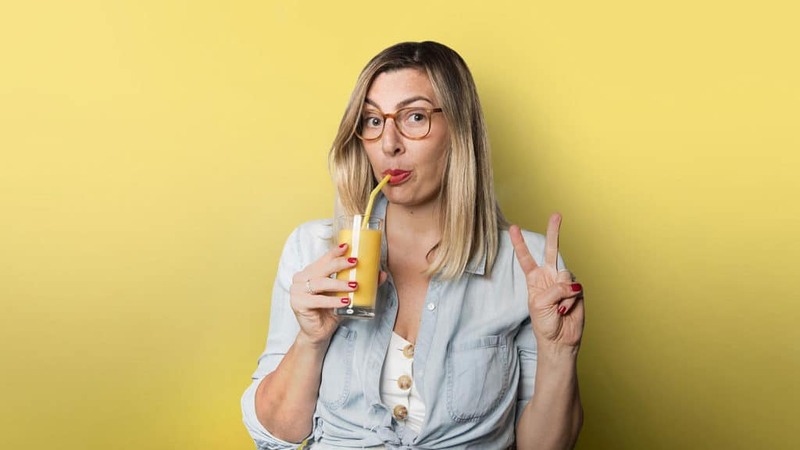 Women’s enragement, ethical technologies, and…Instagrammable churches and schools? What to watch for in 2019. 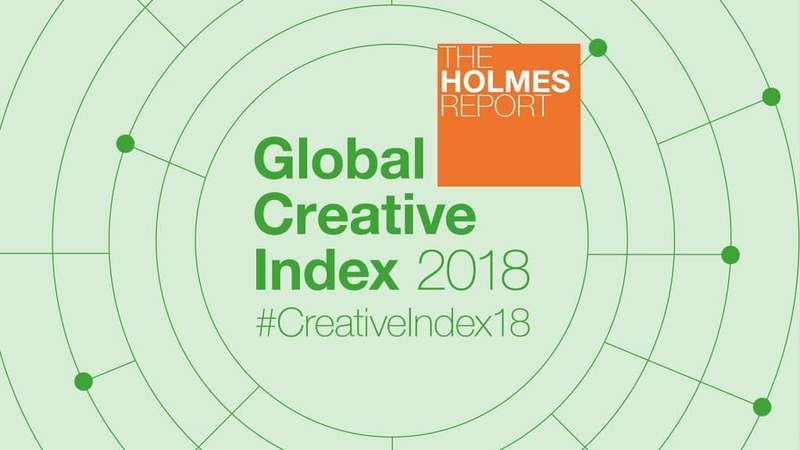 M Booth is among the top creative agencies in the world, according to the 2018 edition of the Holmes Report’s Global Creative Index, an annual ranking of creative excellence in public relations. Marketers know well the benefits of the digital age. After all, we’ve spent years trying to get consumers to tag, repost, comment, like, and share. But we often overlook the toll technology takes on our work.